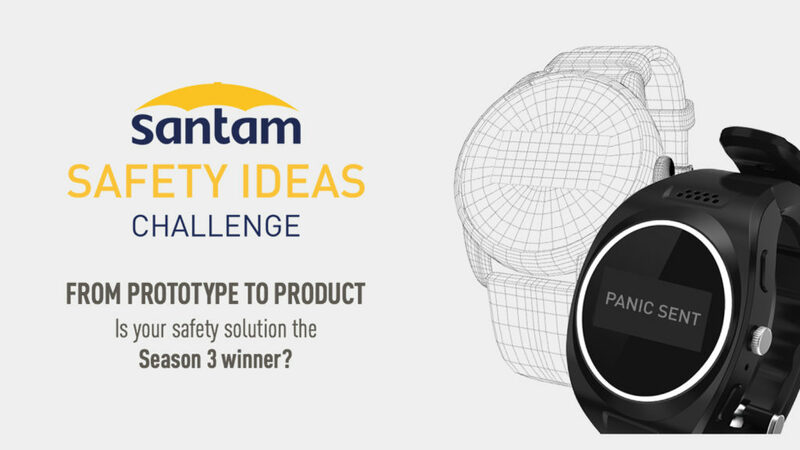 Startups with safety or insurtech solutions that are ready for piloting, stand a chance to win about R150 000 worth of incubation support as well as up to R200 000 in seed funding in the third Santam Safety Ideas Challenge. In addition to incubation support from Stellenbosch-based business incubator LaunchLab, the winner of the Santam Safety Ideas Challenge also stands to benefit from an opportunity to pilot their solutions with Santam. Applications close on 28 February. Thereafter 10 participants will be shortlisted to pitch their solutions to Santam based on their solutions’ applicability to insurance, as well as originality or competitiveness. Other criteria that will be considered include the time it will take to pilot or implement the product with Santam, as well as the startups’ track record. The 10 will then be whittled down to five finalists at a showcase day set for 28 March. The five finalists will work on their solutions with Santam and LaunchLab as they prepare for a final showcase where the winning startup will net R200 000 in seed funding and a pilot with Santam. Last year’s edition of the Santam Safety Ideas Challenge was won by Stellenbosch-based wearables startup MyLifeline, while the inaugural edition , in 2017, was won by Cape Town based security startup Jonga.